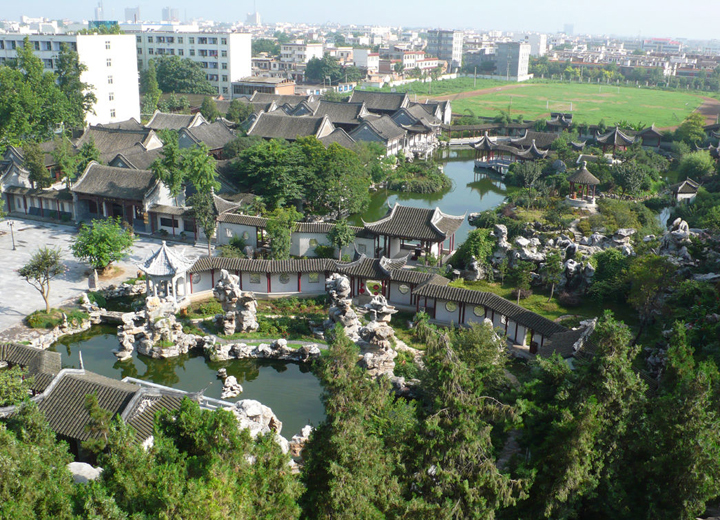 As a county-level city under the jurisdiction of Henan province, Dengzhou city has a population of 1.88 million, and covers an area of 2,369 square kilometers. 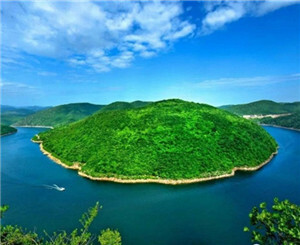 With vast plains, hills and hillocks, Dengzhou city is one of the best places for living and industrial development. Dengzhou's comprehensive economic development is promoted by three leading industries, including the textile and garment, food processing, and injection pumps and parts industries.